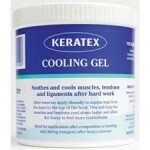 Keratex Cooling Gel does not contain menthol or camphor. 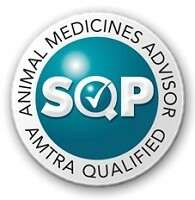 Menthol and camphor simply temporarily numb the hot nerve receptors, which in turn enhances the cold nerve receptors, so the horse, and the person applying it, are given the illusion of a cooling effect. 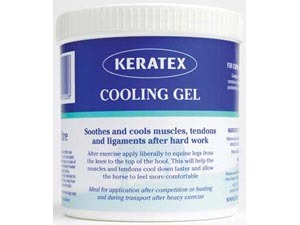 Keratex Cooling Gel will actually cool the internal structures of the legs with a marked difference in temperature, making it a safe and highly effective product. 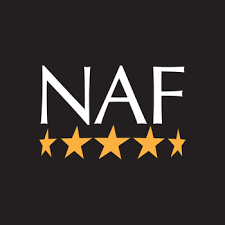 Available in a 1 litre tub.